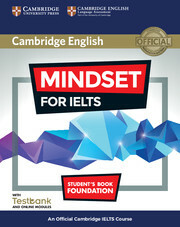 MINDSET from Cambridge gets you inside the IELTS test with a unique blend of print and online content. Topic-based units organised by skill make it easy to find what you want. 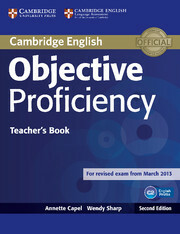 Designed for students currently at level A2, this Student's Book Foundation starts you on your IELTS journey with activities to help you develop your English skills and understand how the IELTS test works. Online content includes skills modules, Corpus informed language specific modules and access to authentic online practice tests in Testbank. *Access code printed on the inside front cover.